Roberto Firmino (Nemeziz 18+) Scored 90th minute winning goal. Lionel Messi (Nemeziz Messi) HATTRICK. Standard for the G.O.A.T! 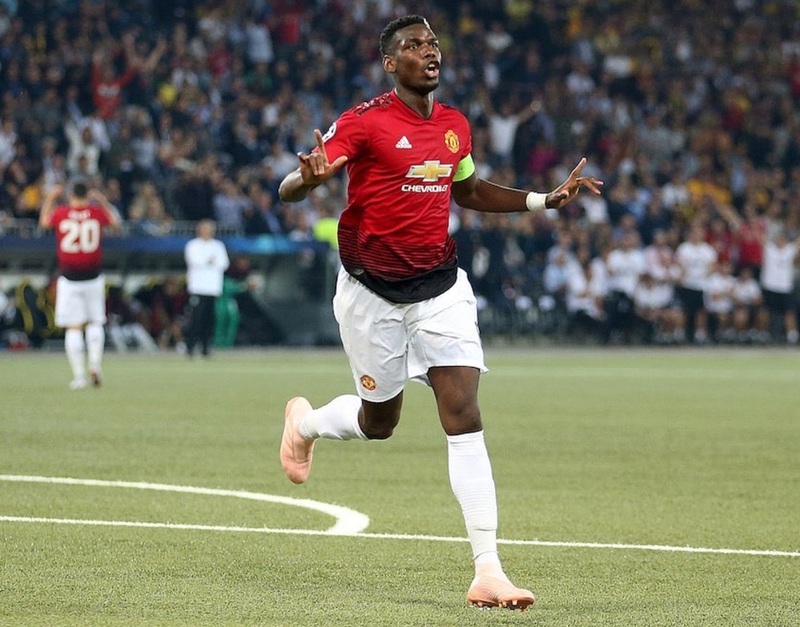 Paul Pogba (Predator 18+) Scored twice and 1 added an assist to Martial. 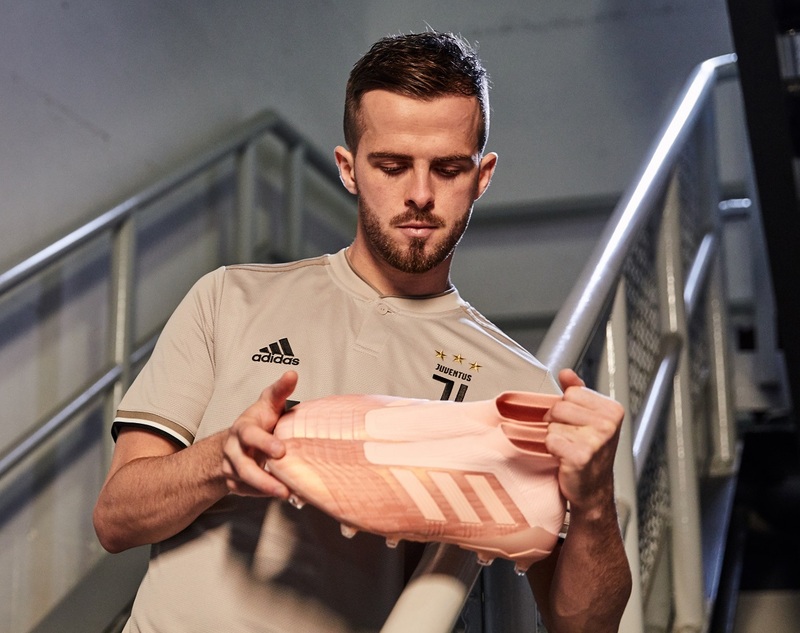 Miralem Pjanic (Predator 18+) Scored 2 goals while Juve were down to 10 men. Gareth Bale (X18.1) Scored in Real’s first win without CR7. Renato Sanches (Predator 18+) Scored, bringing back memories of his Euro 16 form! With Europa cup action still to go this week, we could still see some highlights to add to this list. Either way, the new tonal designs are setting pitches alight right out of the gate! Any players we missed that you’d add to the highlight list? 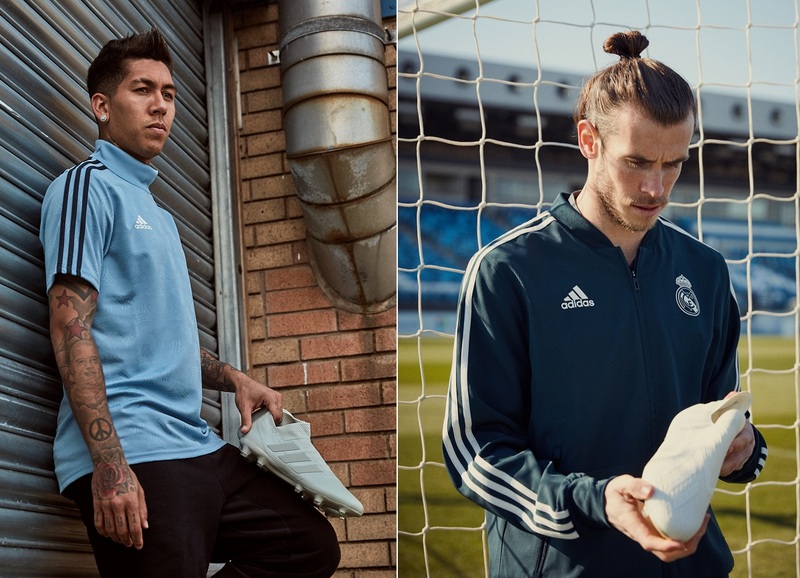 Find the entire Spectral Mode Pack available at soccer.com.